Black Unicorn Awards opened for nominations on April 15, 2019. All Official Nomination Forms must be received by the Judges at nominations@blackunicornawards.com no later than June 19, 2019. Judging will begin on June 19, 2019 and 30 Finalists will be selected by the Judges on July 9, 2019. An announcement of the 30 Finalists will go out on the wire and through our marketing vehicles on July 11, 2019. Ten Winners will be selected by the Judges between July 11, 2019 and July 19, 2019 which will go into the Black Unicorns Annual Report for 2019 which comes out on August 7, 2019 during Black Hat USA 2019. Winners will then be announced on August 7, 2019 during Black Hat USA 2019. THE BLACK UNICORN ANNUAL REPORT FOR 2019 COMES OUT ON AUGUST 7, 2019. IT WILL INCLUDE AN OPENING LETTER, THE JUDGES AND THEIR BIOS, FINALISTS AND WINNERS WITH COMPANY DETAILS AND CONTACT INFORMATION….THOUSANDS OF COPIES WILL BE SENT OUT ELECTRONICALLY TO FAMILY TRUSTS, VCs AND INVESTMENT BANKERS. Winners will be announced at 9am PST August 7, 2019 during BlackHat USA 2019. 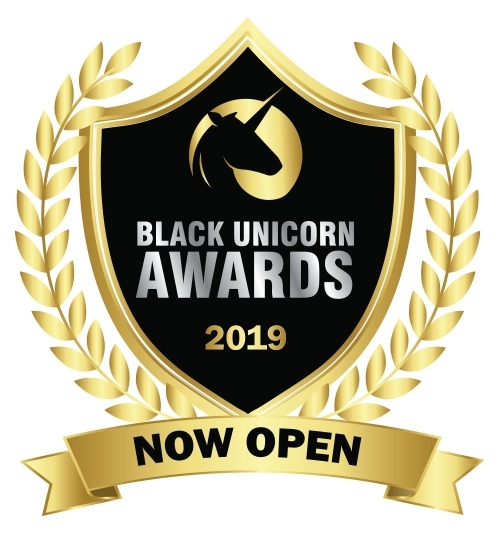 Disclaimer: The Black Unicorn Awards 2019 are not associated with, owned or operated by the Black Hat Conference or its parent company, UBM. They are an independent awards competition provided by the Cyber Defense Media Group (CDMG) as part of our Cyber Defense Awards platform. All rights reserved worldwide.